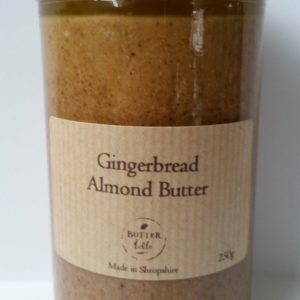 Yet another stunning nut butter in the Butter Belle range! 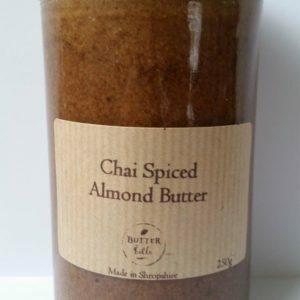 This one is the tasty and decadent Vanilla Espresso Almond Butter. 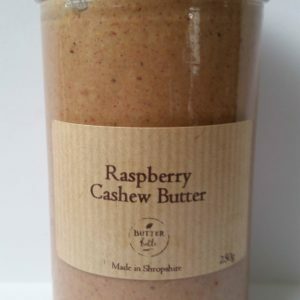 See the rest of the Butter Belle nut butters which we proudly stock here - Butter Belle range A wonderful addition to your storecupboard - extremely tasty (you have been warned!) 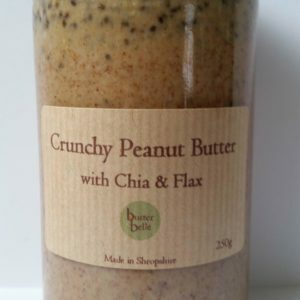 slathered on toast or crackers or eaten straight from the jar! 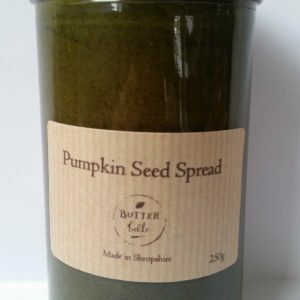 Butter Belle is a 100% home-run vegan business based in Shropshire and all their products are naturally gluten-free. 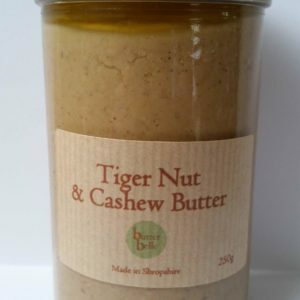 We are proud to have been stocking Butter Belle nut and seed butters since 2017. They use only glass jars to avoid any single-use plastics and creating waste materials. You can reuse the glass jars many times over! Suitable for vegetarians and vegans.